You can also get information about the club from our Facebook and Meetup pages. Visit our online store to find cool shirts, mugs, water bottles, etc., all with the GPHXO logo! Cafepress Link This website includes a number of links to Adobe Acrobat .pdf files. Click on the image below to obtain the FREE Adobe Acrobat Reader. If you like what we do, we'd love for you to join our club! Club members get special notices by e-mail or regular mail as well as discounts on event prices. Note: A Tonto Pass is required in order to park at Bartlett Lake. The Tonto Pass is not included in the event registration fee. Each vehicle parking at our Bartlett Lake event sites must display a daily Tonto Pass. You can always save money by car-pooling. Further details about the Tonto Pass are found here. A list of vendors that sell the parking pass is found here. You can also purchase a pass (more expensive) at kiosks TBD. 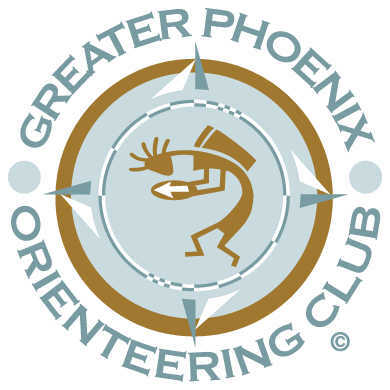 See http://tucsonorienteeringclub.org for the Tucson Orienteering Club's event schedule. Orienteering is a group of sports where participants navigate from point to point using only a topographic map and a compass. 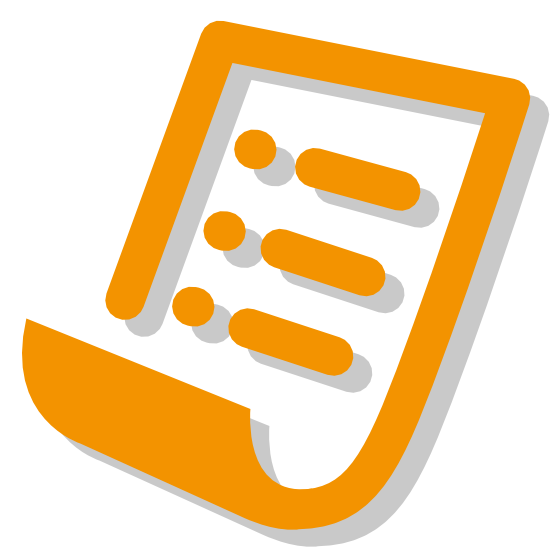 Orienteering events include travel on foot, by bicycle, on skis, by kayak, etc. The events are open to individuals looking to compete for the best time as well as to others who hope to enjoy the outdoors while improving their navigation skills.  A more detailed description of orienteering is found at the Orienteering USA website. Orienteering dates back to the end of 19th century. The first competition took place in 1897 in Bergen (Norway), but it became more popular (especially in the Scandinavian countries) after the World War I. The International Orienteering Federation was created in 1961. Orienteering is growing rapidly in the U.S. (Orienteering USA) and Canada (Orienteering Canada). There are Orienteering activities/competitions for people of all ages, at all levels of skill and fitness. Our goal is to provide activities and services to those individuals or organizations that will help them enjoy the outdoors more. If you are looking for fun new and different ways to enjoy the outdoors or if you think that we could be of service to you, please contact us. Helpful Hint:If a page has been updated but you are still seeing the old stuff, you may have to press the Reload or Refresh button on your web browser.